Brosix General FAQs, General, Security. 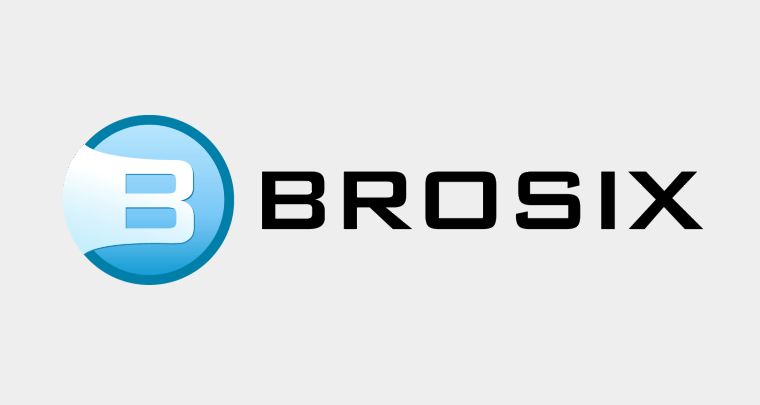 What are the system requirements for using Brosix? Brosix Application, Brosix General FAQs, Linux, Mac, Windows. Brosix Application, Brosix Enterprise, Brosix General FAQs, Enterprise Features, Features, Linux, Mac, Windows.